So the rumors around the S10 series are piling up as we near the launch event of the three flagship devices that Samsung has to offer this year. 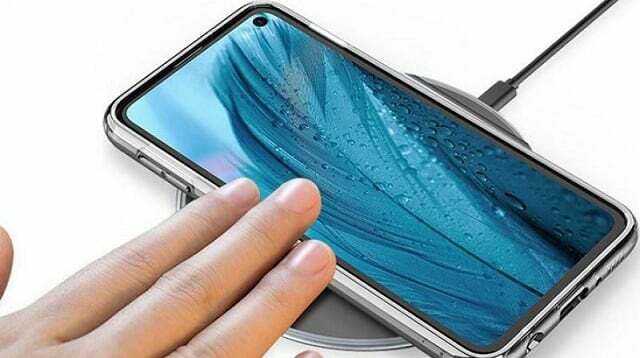 One of those devices, the Lite version of the Samsung Galaxy S10 is set to be the cheapest model in the lineup and now renders have basically given us an idea as to what the device will look like. 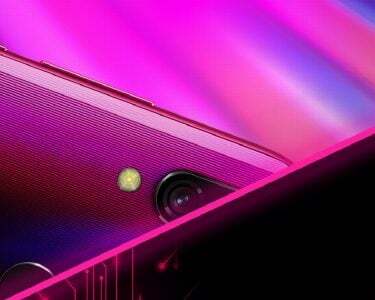 The devices are set to be launched on the 24th February. 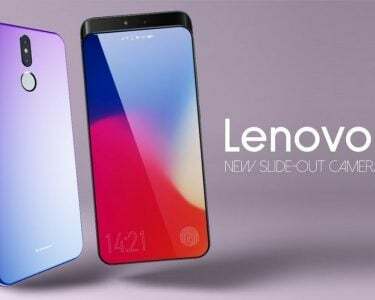 Now on to the specifications of the said device, well for a start rumors and various leaks have suggested that the new device is set to be powered by the latest version of the Samsung Exynos processors which will come along with a 6G Ram and a composite 128GB Internal memory. 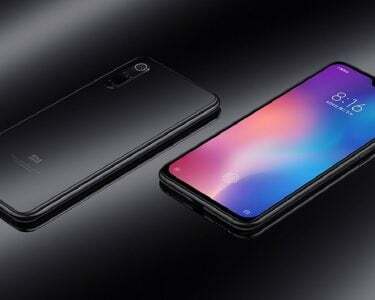 Now one of the major drawbacks of this device is probably the fact that the light version S10 Lite will not come with a In-Display Fingerprint scanner but we can understand that, the price plays a major part in this decision of the company.